Our star, the Sun. All life on Earth depends on its “steady” supply of heat and light. But the Sun’s output is actually tremendously variable, and includes much more than just these two energies. 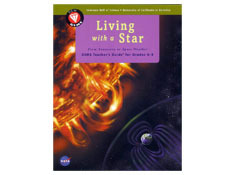 In Living with a Star, students become solar scientists, studying fascinating aspects of the Sun and Earth and the critical connections between the two. 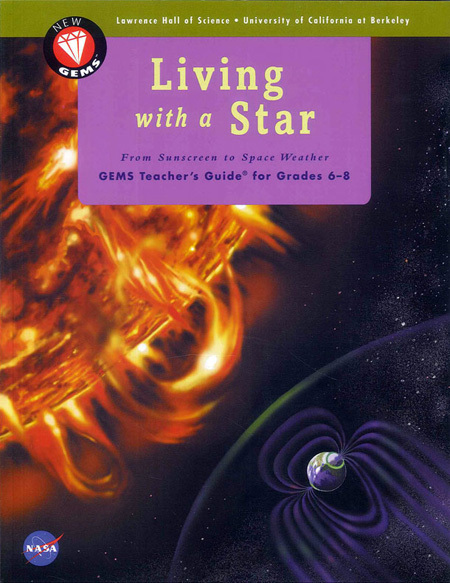 This GEMS guide comes with a Living with a Star CD-ROM and links to a parallel website. These resources supplement the unit with exciting, highly visual connections, including articles, movies, scientist interviews, Web links, and extension activities that expand on themes in the guide.